Czech born American pianist, composer, arranger, educator, music engineer, producer, and photographer. Unique DVD "Tribute To the World Legends of Jazz"
Read Reduta Jazz Club reviews. 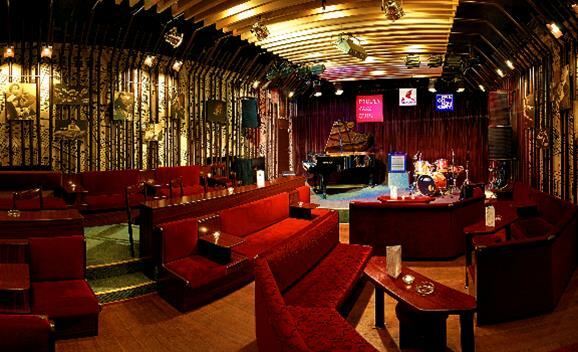 Reduta, settled in the heart of Prague, was founded in 1958, which makes it one of the three oldest jazz clubs in Europe. This culture venue is regularly visited by diplomats and politicians, together with tourists from around the world. Since its foundation the club has hosted tens of presidents from different countries, including Václav Havel, Václav Klaus, or Bill Clinton who had even played on his saxophone twice in here. 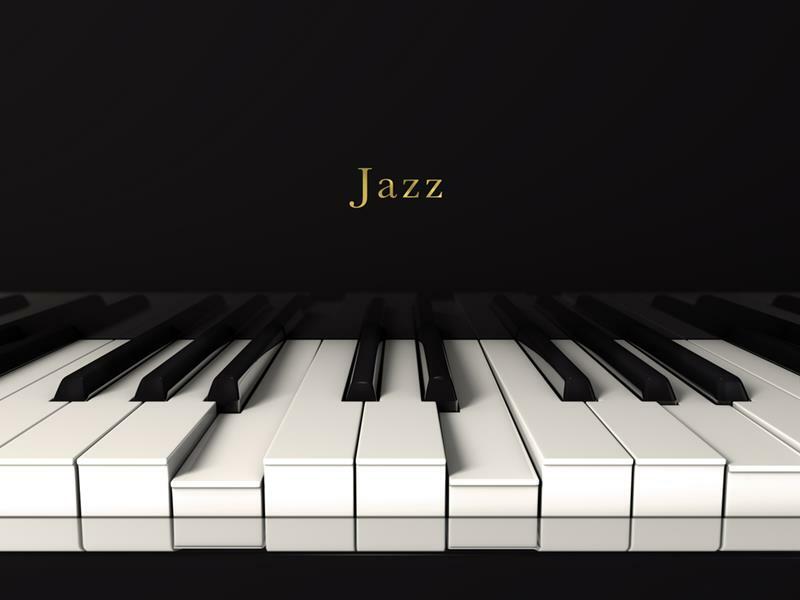 The current dramaturgy deploys all kinds of jazz production – starting with jazz and dixieland, followed by mainstream, contemporary jazz, funk, blues, and soul. The speciality of Reduta jazz club is also presenting big bands. The musical show starts usually at 9:30 PM and finishes around midnight – two and half hours of great music in a unique ambience. For even better experience you can also purchase VIP tickets, which include the best seats where celebrities such as Madam Gucci or the singer Zaz once sat, special gift, and welcome drink. Moreover, together with an exceptional drink menu the bar offers you a draft beer straight from a saxophone. The whole time a wide menu of beverages is available in the club’s Saxophone Bar. Whitney Houston, ABBA, Mariah Carrey.. Anguish members of Dälek, Fire!